**This post may contain affiliate links and I will be compensated if you make a purchase after clicking through my links. 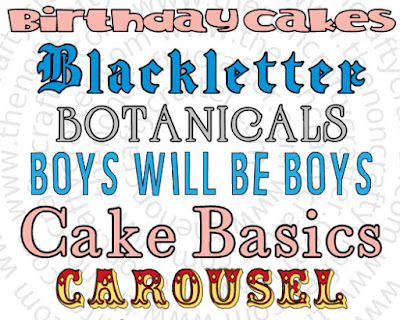 So, today saw some changes to the Cricut subscription. 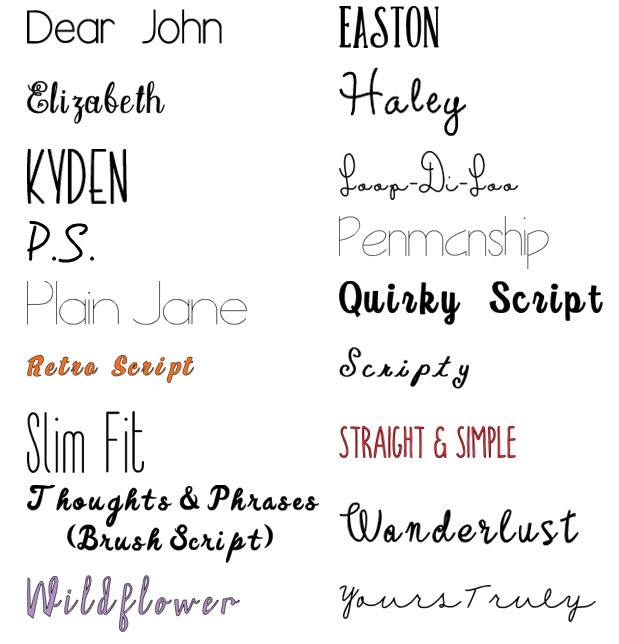 Not only has the subscription been rebranded as Cricut Access and the yearly cost lowered, a whole lot of fonts have been added! Many of the fonts are from existing cartridges that until now haven't been part of the subscription. 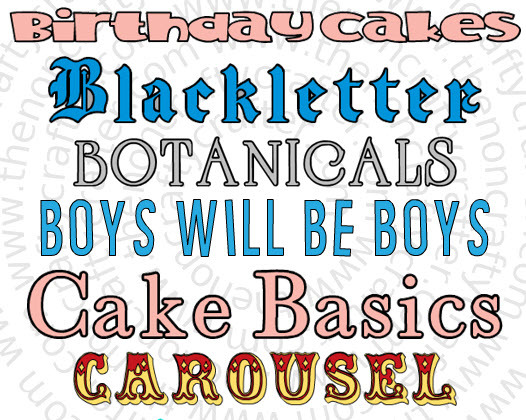 But there are now lots of new fonts added too! The following fonts are subscription only fonts and will not appear in your fonts list unless you are subscribed to Cricut Access.